Inspired by the colors of sand and sea, frozen fruity treats and sunny storms, the W.D. Wolf Daydream & Picnic Collections will be a feast for the eyes this summer. 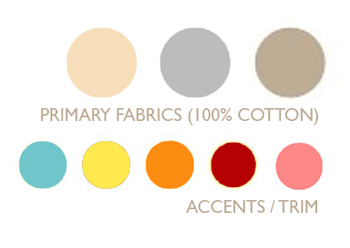 Subtle, neutral fabrics with a burst of juicy color make these designs sweet enough to enjoy (without the sugar shock). Greetings, friends! Thank you for stopping by. I've long awaited a platform to share my story and promote my cause: teaching others to dress well from the inside out... sharing the importance of accepting others and being true to oneself. All of my life I've been a victim of stereotyping and fear-mongering simply because of the way I look. As you can likely see, I'm a wolf. And I come from a long line of wolves who (reasonably) tarnished my reputation among children everywhere. My ancestors (most notably S.C. Wolf- aka. Wolf in Sheep's Clothing and B.B. Wolf- the notorious Big Bad Wolf) used their altered appearances to trick and mislead. Whether pretending to be part of a poor shepherd's flock or Red Riding Hood's dear grandmother, they used clothing and costumes to become someone else. That deception created a lifetime of hardship for me and so many of my kind, furry friends. My goal is to clear my name and to help children everywhere recognize the importance of staying true to who they are. Clothes are are great form of self expression, but in the end they're just something to wear. Dressing well starts on the inside. Don't judge a book by it's cover alone. Read a few pages and then make an educated decision. 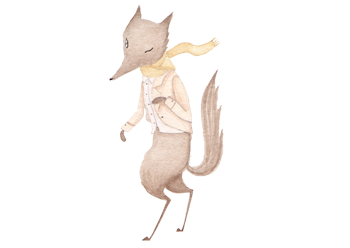 I urge you, dear children, take pride in your appearance- but remember a really well dressed wolf is accepting of others, kind to all, and true to himself... and a lovely little outfit is like the icing on the cake... ;) XOXO, W.D. Saute onion and peppers (bell peppers and chile) until softened. Add garlic and saute for 2 more minutes. Add can of rotel to mixture and heat through. Add zest from one lime (optional) and juice from one lime. Add chicken broth and the meat from a rotisserie chicken. Add can of corn (optional). Add salt, pepper and your favorite seasonings blends as well as extra lime juice to taste. Bring to a simmer and cook for several hours or until ready to eat! Slice flour tortillas into 1/2 wide inch strips. Coat with Olive Oil spray, salt, pepper and garlic powder to taste. Splash with lime juice. Place tortillas on a baking sheet in a flat layer. Cook for 5-7 minutes, checking occasionally & flipping once. Tortillas are finished cooking when they are lightly browned. Let them cool & harden for about 5 minutes before serving. 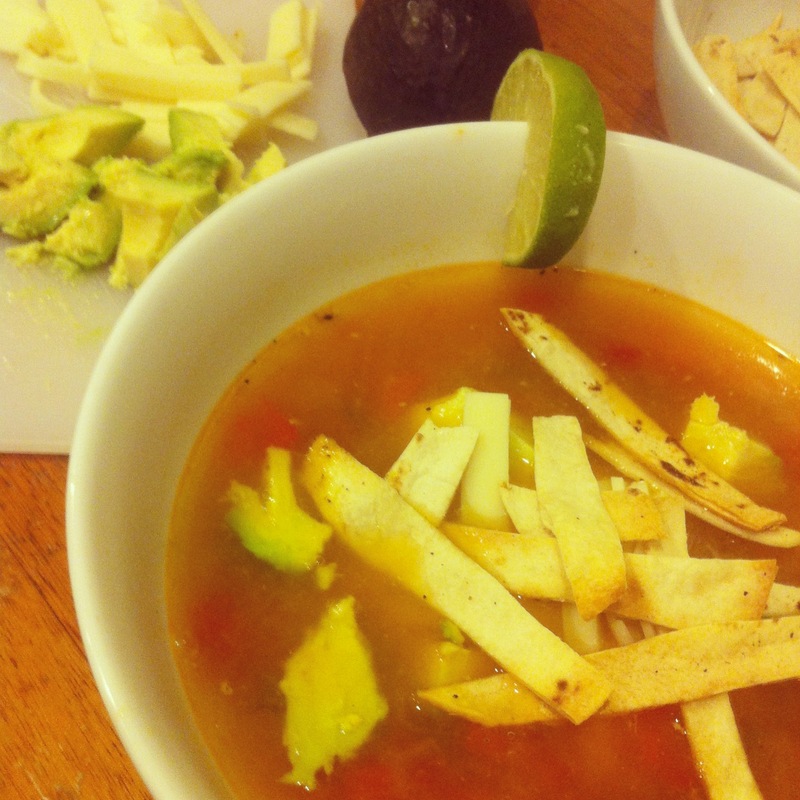 To serve: Spoon rice into a bowl (optional- recipe here) and cover with Chicken Lime Soup. 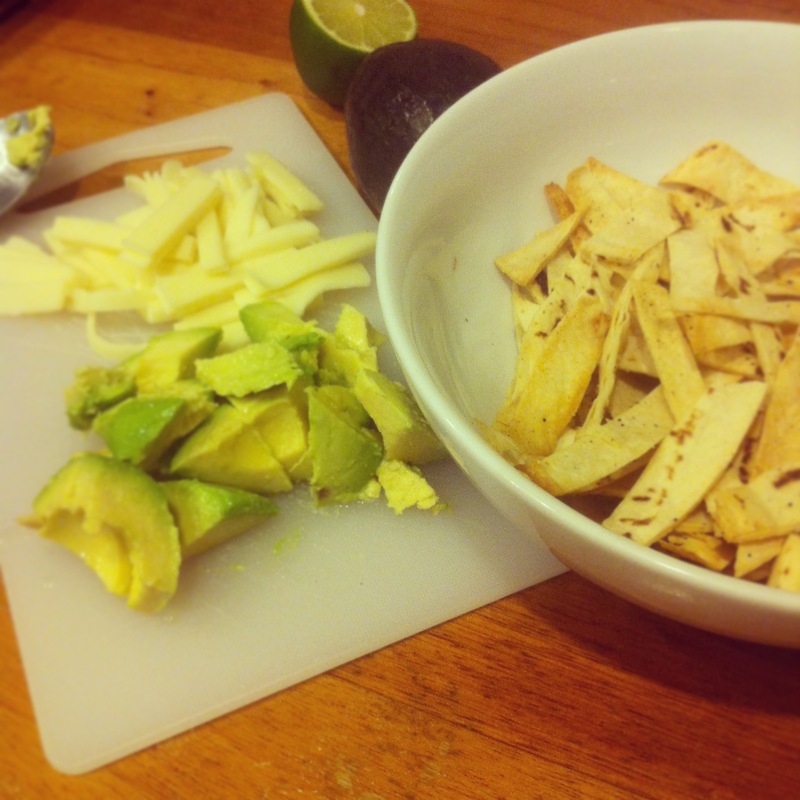 Serve with sour cream, sliced avocados, mozzarella cheese and tortilla strips and garnish with lime. Enjoy!